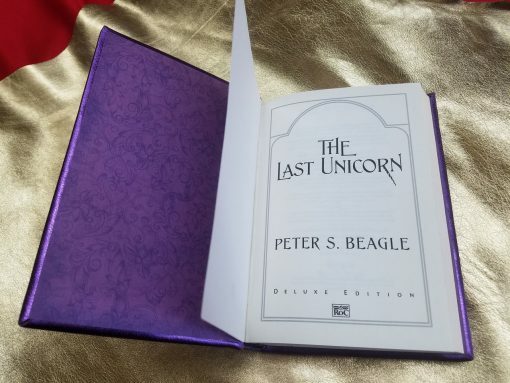 Perfect for collectors, this is a made-to-order, hand bound rebinding of the full Last Unicorn, bound in leather and worthy of unicorn lovers everywhere. 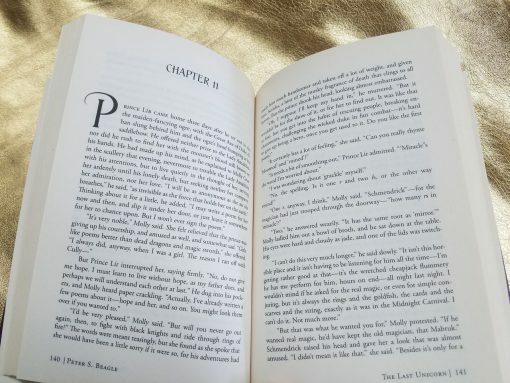 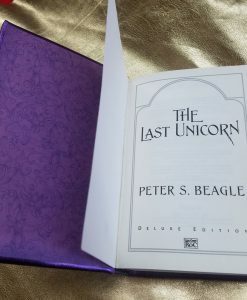 In this tiimeless book by author Peter S. Beagle, a brave unicorn leaves behind her solitary life in her magical forest to discover if she is the last of her kind. 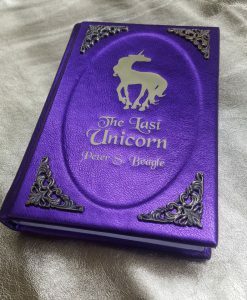 Along the way she encounters Schmendrick the Magician, a poetic Butterfly, the unsinkable Molly Grue, Mommy Fortuna, King Haggard, Prince Lir, and the menacing Red Bull, all the while in search of what has become of the other unicorns. 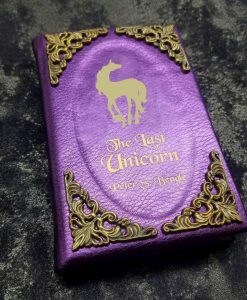 Fraught with peril, magic, heroism, adventure, friendships, tacos, and secret judo holds, the Last Unicorn is a classic masterpiece of fantasy and has inspired generations of writers and artists for over fifty years. 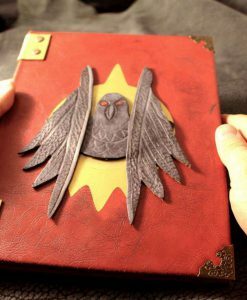 An amazing item from our workshop and perfect for collectors, this is a made-to-order, hand-bound rebinding of the Deluxe edition of The Last Unicorn, bound in fine leather. The book measures 5 x 8 x 1.2 inches, weighs approximately 1.75 pounds, and contains 170 pages. 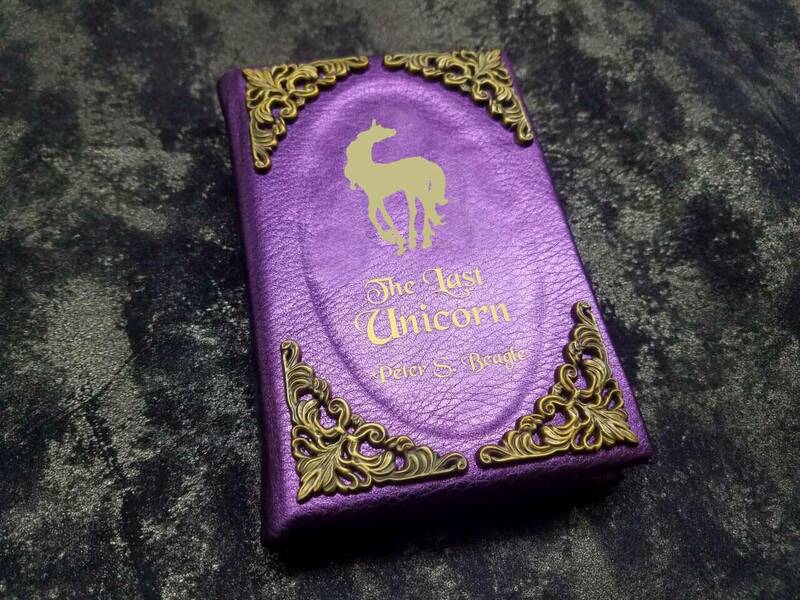 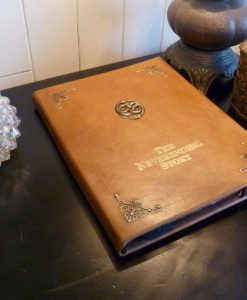 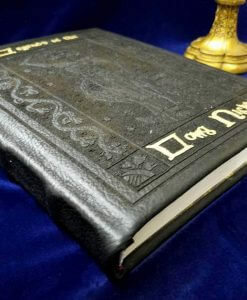 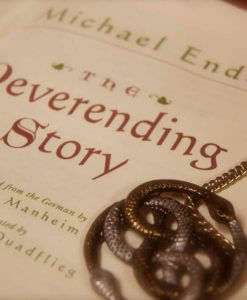 This book is adorned with gold filigree and an emblem of the Unicorn on the cover, with a placeholding ribbon. 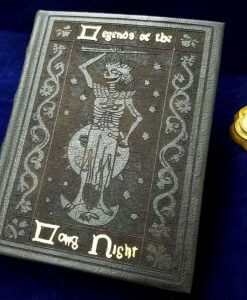 This vibrant tome is just the thing for collectors wanting to add something special to their libraries. 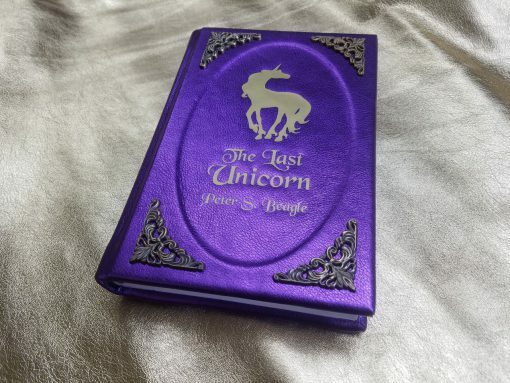 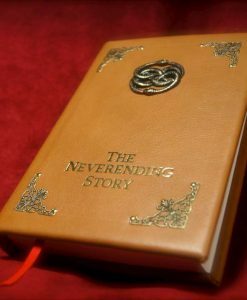 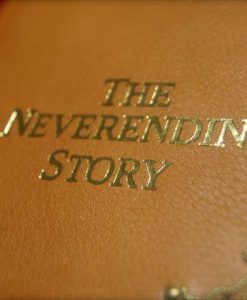 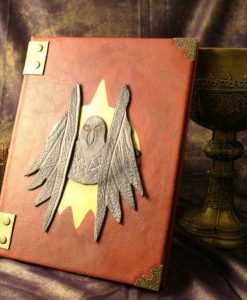 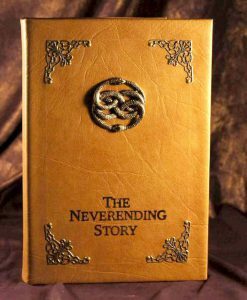 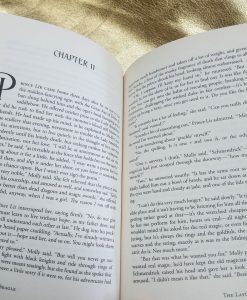 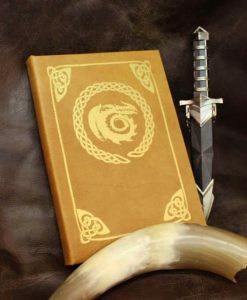 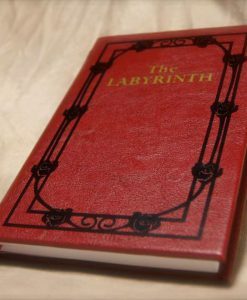 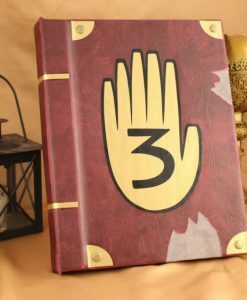 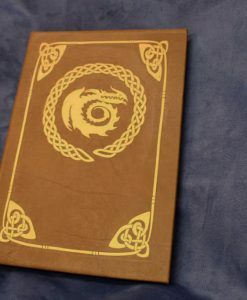 So if you’re searching high and low for unicorns across all the realms of mortal men, let your quest end here, and add this Last Unicorn leatherbound book to your collection. 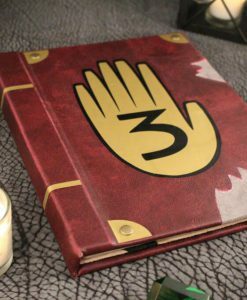 If you have your own version of the book already that you’d like rebound, send us an email and we’d be happy to bind it!